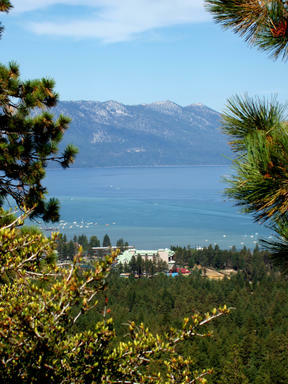 Lake Tahoe Vacation Resort puts you amid the setting for the vacation of a lifetime. Come each season, you will find different scenery, not to mention a variety of different seasonal activities. 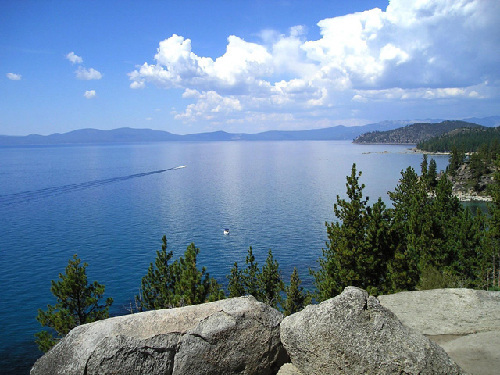 It's hard to imagine anything could beat the views and variety you get when you plan your visit to beautiful South Lake Tahoe, California. 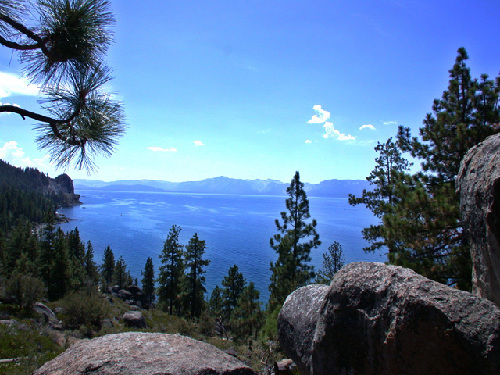 This is an area built around the reason for the breathtaking panorama, Lake Tahoe, America's largest Alpine lake. From sight to touch, you will revel in the wonders of the sapphire-blue water of the lake, perfectly situated right at the base of the stunning, snow-capped mountain peaks of the Sierra Nevada Mountains. You may think you have an idea of all the beauty, wonderment and available activities that fill South Lake Tahoe, California, but even if you have been here before, you'll experience something new. You truly don't visit or vacation here; you make lifelong lasting memories and experience life. Even if your ideal getaway is to relax and do nothing, you have picked the best possible setting. Depending on the time of year, you will find a variety of things to do if you are up for the active vacation. From snow skiing to water skiing, every time of year has something unique to offer. You'll find the best in challenging hiking and mountain biking. Try wakeboarding or enjoy 18 holes of golf. 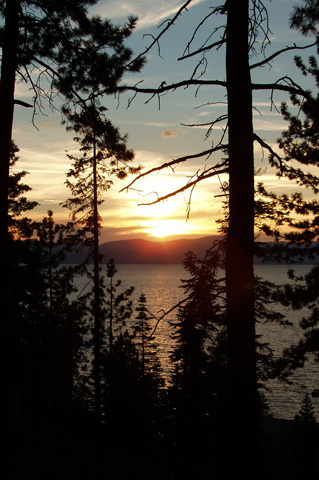 If it can be done outdoors, you are more than likely going to find it in South Lake Tahoe. The scenery also adapts, from the blooming floral buds and dazzling summer sunsets to the stunning spectrum of autumn colored leaves and white wonderland that settles on the area during the winter. It's all right here. 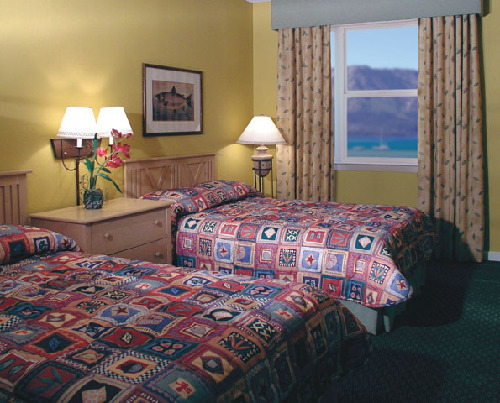 During your stay here, you can enjoy plenty of on-site amenities that help make this a getaway in the extreme. 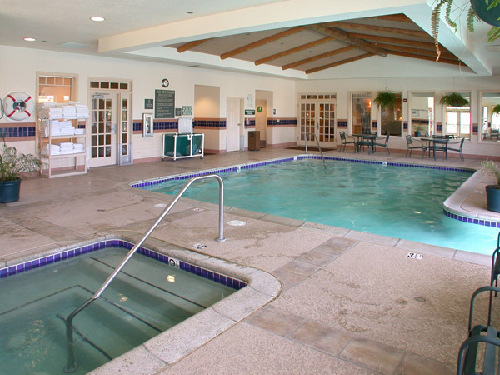 You can use the fitness center or book services to enjoy at the spa. Cook at the BBQ area, join friends in the game room or get together with the Activities Department to see what's scheduled. Have your personal massage or relax on the terrace or in the whirlpool jet tub in your own room. While here, you are located adjacent to Ski Run Marina and Heavenly® Mountain Resort Base Lodge, should snow sports be your thing. 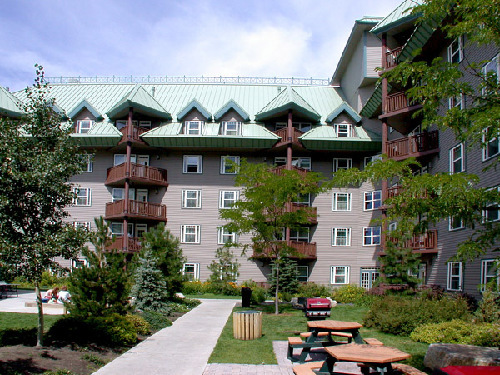 Also, located just a mile from the casino district, the resort is accessible to this and other area attractions. Driving: From the Reno/Lake Tahoe Airport: Take I-395 South through Carson City to HWY 50. Take HWY 50 to South Lake Tahoe where HWY 50 becomes Lake Tahoe Boulevard. 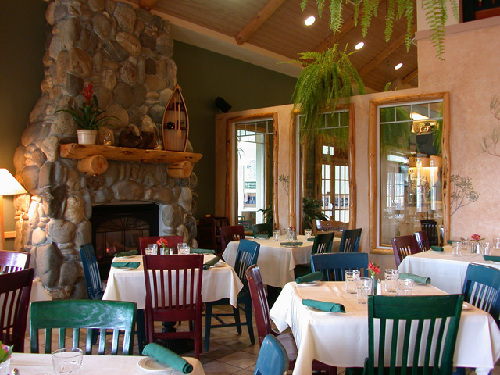 The resort is on the lakeside, approximately one mile West of the Nevada/California state line. Directions to Resort: From the Reno/Lake Tahoe Airport: Take I-395 South through Carson City to HWY 50. Take HWY 50 to South Lake Tahoe where HWY 50 becomes Lake Tahoe Boulevard. 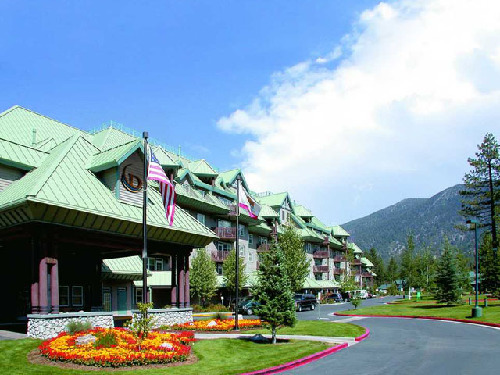 The resort is on the lakeside, approximately one mile West of the Nevada/California state line.